Children are going to watch TV and play video games. It is not the playing of the video game or watching TV that is the problem, yet the violence of the TV or video games may contribute as a variable. 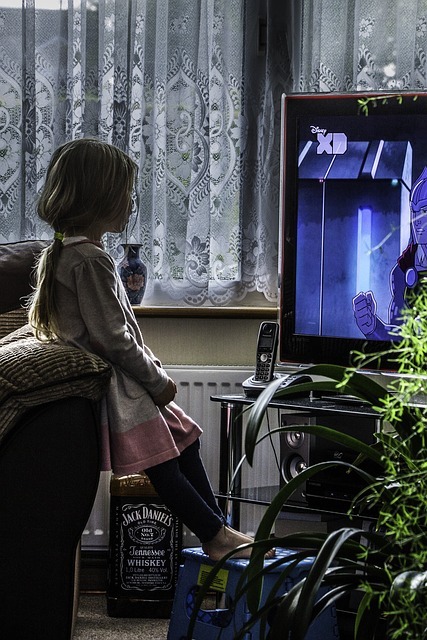 A longitudinal study just came out on children watching violent TV and looked at children at the age of 10- 12 and tracked them in their 20’s and found these children were more aggressive and violent as adults. First is the importance of socialization. As children, we learn by socializing with other students. We learn to respect others. We learn to discover what groups are best for us. We learn that yes, we will be accepted in certain circles and groups. We learn that is a normal part of life and prepare us for dealing with rejection and acceptance in jobs and careers without becoming psychologically devastated. Some children have parents that watch the video games they play, make sure the child is playing the video games in the family room, limits the amount of time their child plays video games or watches TV and even may have fun playing video games with their children and that way they can talk about the video games or TV– how real they are and sometimes how violent they are and make sure they are not blurring the lines between what is real and what is a game. The parents that are supportive recognize when their child is not interested in other activities and not socializing and will seek help. Get them involved in other activities to find their talents? There are parents who lack the support system and time to give their children. As a result, they fail to recognize when their child is isolated and may just be happy to have their child busy with no knowledge what they are doing. Finally it is about teachers, psychologists and counselors in the schools to recognize those that need help and getting the help they need. There are multiple variables that affect a child, lack of socialization skills, lack of parental support and lack of self esteem and confidence to find a talent and activity that gives them excitement and leads to their desire to pursue an healthy outlet. If they fail to do so we will see a continued downward spiral of their behavior and psychologically with no self worth or confidence they have no concern for others.